An article on Aretha Franklin’s music- The New York Times- James Farber on Aretha’s 20 Essential Songs. Very sorry to hear the news of her illness and passing. She was a true talent. Great playlist. Aretha Franklin could sing any song and make it her own. 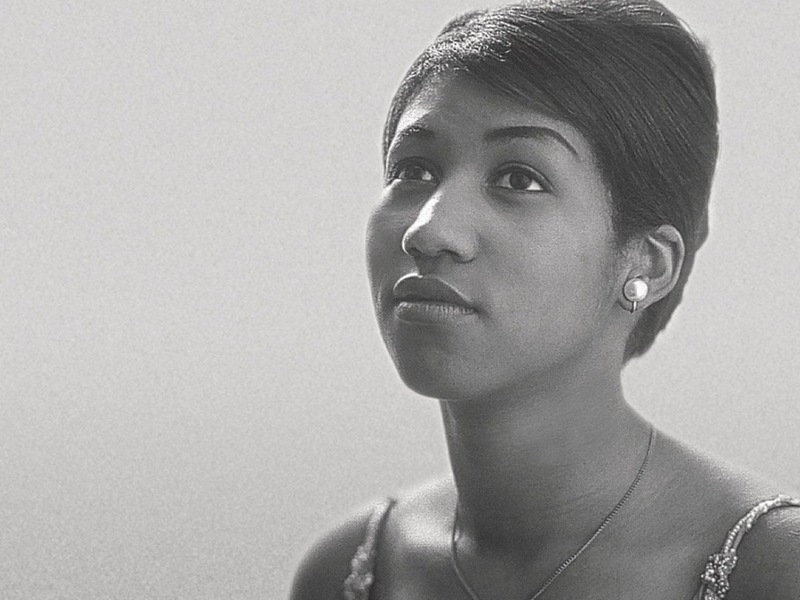 And because she had such a powerful voice and soulful delivery, there simply wasn’t any bad Aretha tune.